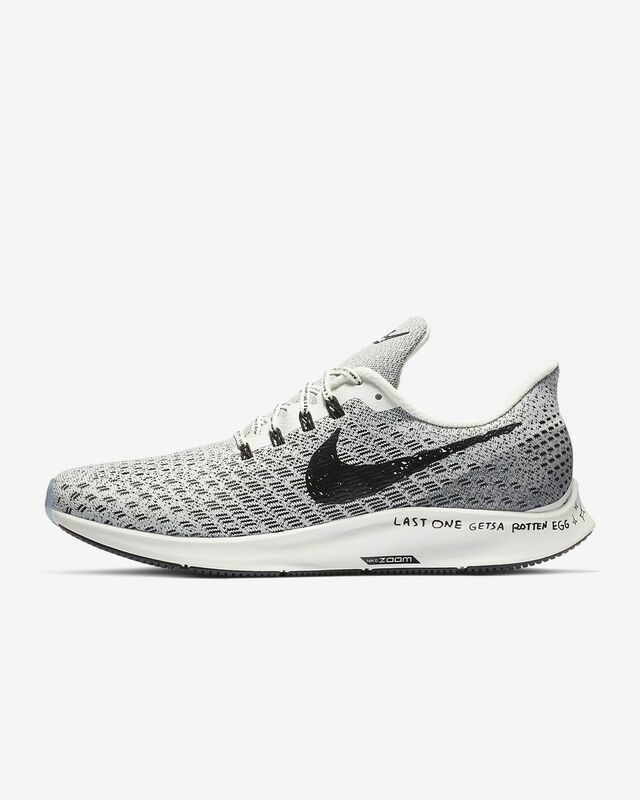 This is an awesome shoe! It feels just a tiny bit narrow, but its still quite comfortable. 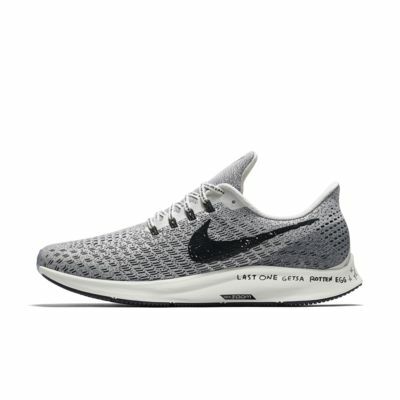 I feel like this shoe can be used for any run, from speed work on the track to an 8 mile long run. It feels and looks awesome, well done Nike!